Ready for a snack that the WHOLE family will love? 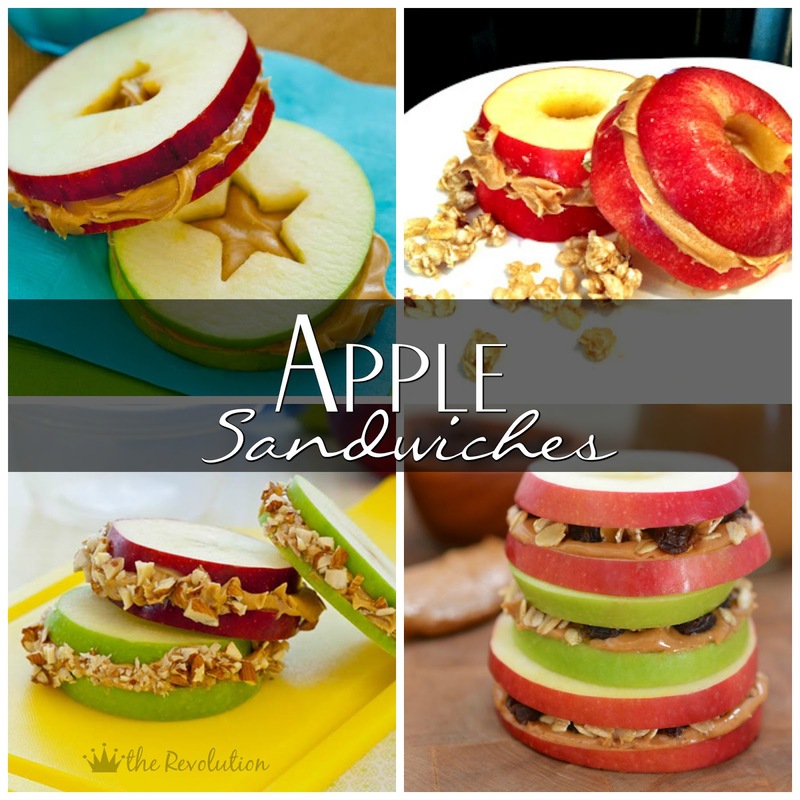 Well check out these AMAZINGLY delicious apple sandwiches! Slice, add your peanut butter, and then top with your favorite treat (nuts, raisins, granola, etc.). This is a great way to make snack time FUN! comment below to let me know what you think! 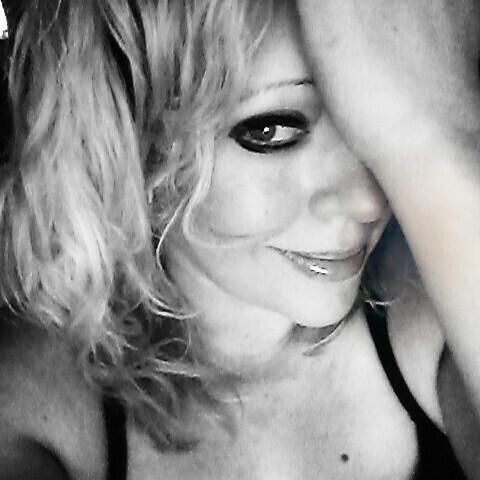 I'm a mother, wife, wanna be fit girl, planner addict, and business owner sharing what I LOVE while trying to change the world around me. WATER BOMB: Are you getting enough water?